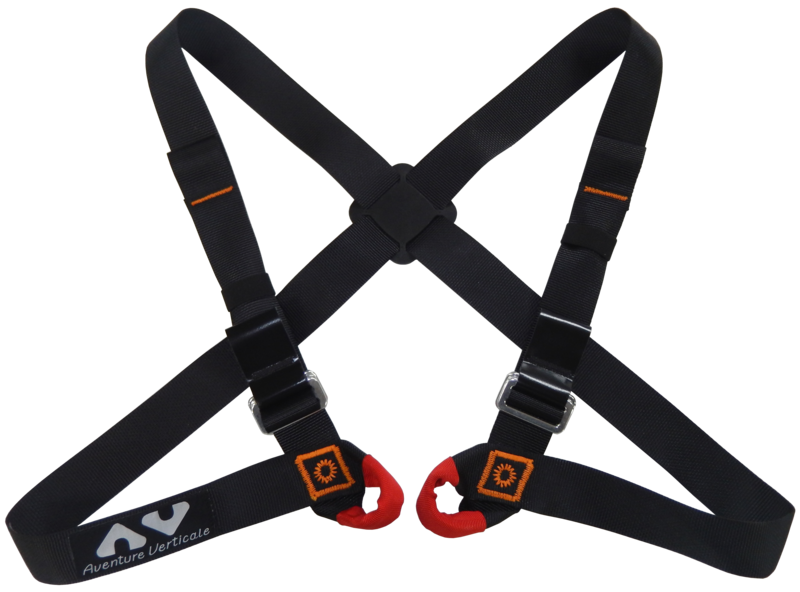 Chest harness for climbing, mountain or caving or treetop course use. Totally adjustable with two metal ladder lock buckles. 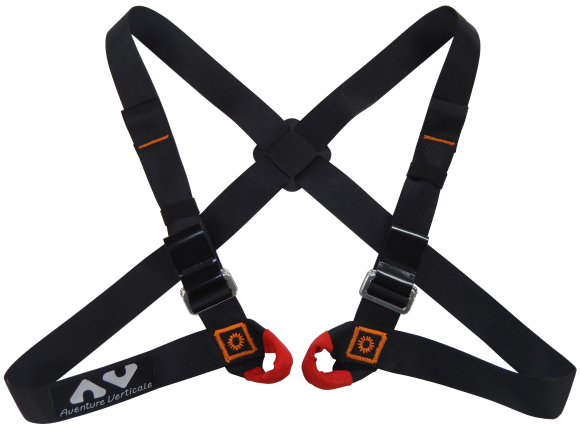 Chest harness ideal as supplement for the sit harness range.